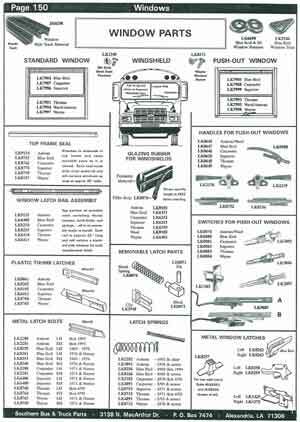 Need Wayne Bus Window Parts? but we still have window repair parts. 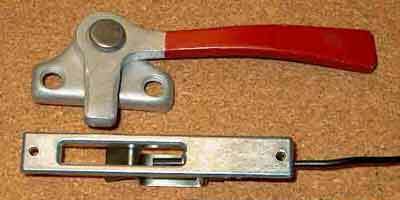 Shown below are the most common school bus window repair parts used on Wayne buses. We can help you keep the older Wayne bodies going.